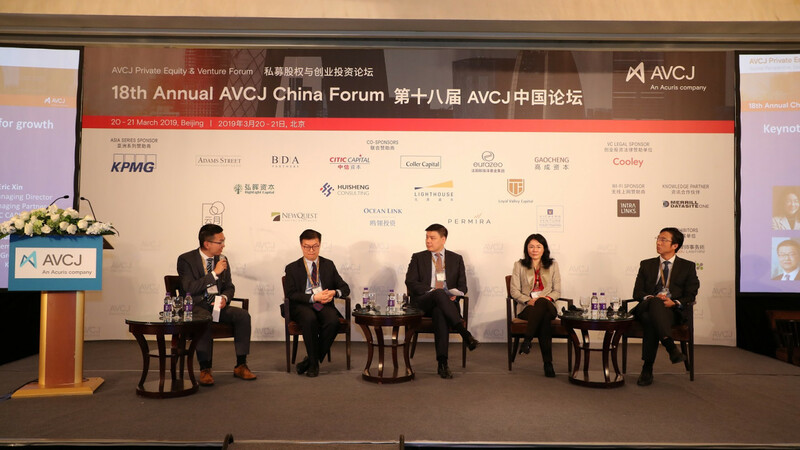 The 2019 AVCJ China Forum successfully took place in Beijing on 20–21 March. 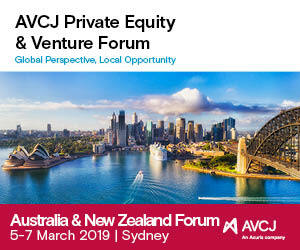 This event bought together over 430 private equity professionals, including 160 LPs representing more than 255 different organizations from 18 countries and regions. The conference kicked off with a keynote panel featuring senior executives from KKR, The Carlyle Group, PAG, and Citic Capital, who discussed the opportunities and challenges of investing in China’s long-term structural reforms and how they prepare their portfolios for the future. It also featured leading executives from the National Council for Social Security Fund (NSSF), China Investment Corporation (CIC), Ping An Insurance, Allstate Investments, Adams Street Partners, Permira, and SDIC Fund Investment, who covered a number of selected and well-researched topics including finding opportunities in a shifting landscape, nurturing responsible investment in China, the outlook of Chinese later stage tech companies, the reality of outbound investment, and global LPs’ views on China. 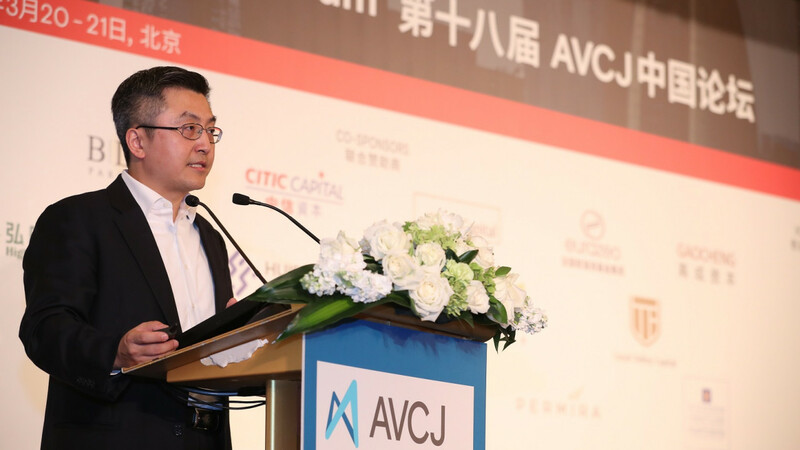 The AVCJ China Forum returns to Beijing on 17–18 March, 2020. Mitsui & Co. 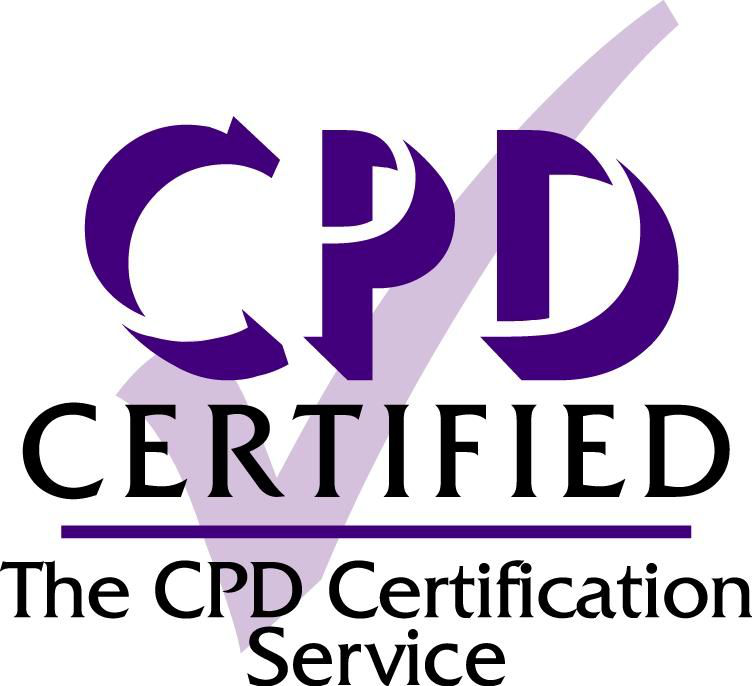 Global Investment Ltd.
AVCJ China Forum is now a CPD certified event. KPMG member firms and its affiliates operating in Mainland China, Hong Kong and Macau are collectively referred to as “KPMG China”. KPMG China is based in 21 offices across 19 cities with around 12,000 partners and staff in Beijing, Changsha, Chengdu, Chongqing, Foshan, Fuzhou, Guangzhou, Hangzhou, Nanjing, Qingdao, Shanghai, Shenyang, Shenzhen, Tianjin, Wuhan, Xiamen, Xi’an, Hong Kong SAR and Macau SAR. Working collaboratively across all these offices, KPMG China can deploy experienced professionals efficiently, wherever our client is located. KPMG is a global network of professional services firms providing Audit, Tax and Advisory services. We operate in 153 countries and territories and have 207,000 people working in member firms around the world. The independent member firms of the KPMG network are affiliated with KPMG International Cooperative (“KPMG International”), a Swiss entity. Each KPMG firm is a legally distinct and separate entity and describes itself as such. In 1992, KPMG became the first international accounting network to be granted a joint venture licence in mainland China. KPMG was also the first among the Big Four in mainland China to convert from a joint venture to a special general partnership, as of 1 August 2012. Additionally, the Hong Kong firm can trace its origins to 1945. 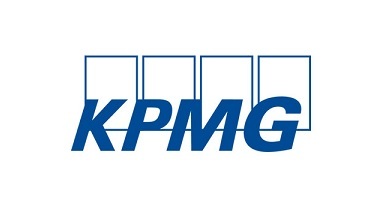 This early commitment to this market, together with an unwavering focus on quality, has been the foundation for accumulated industry experience, and is reflected in KPMG’s appointment for multi-disciplinary services (including audit, tax and advisory) by some of China’s most prestigious companies. Founded in 1972, Adams Street Partners is a global private markets investment manager, operating in more than thirty countries across five continents. Adams Street prides itself on the depth and breadth of its global investment capabilities, and its long-standing reputation as an innovator within the private markets space. Adams Street is consistently recognized for its steadfast commitment to providing clients with high quality investment opportunities, and its deep understanding of the broader private markets industry. With 170+ staff in ten offices located in Beijing, Boston, Chicago, London, Menlo Park, Munich, New York, Seoul, Singapore, and Tokyo, Adams Street’s deep industry experience and global outlook provides clients with customized access to the spectrum of private markets strategies. Adams Street is 100% employee-owned and independent, and manages over $32 billion in assets for more than 370 institutional investors, including corporate and public pensions, foundations, family offices and endowments. BDA Partners is the global investment banking advisor for Asia. We are a premium provider of Asia-related advice to sophisticated clients globally, with over 20 years’ experience advising on cross-border M&A, capital raising, and financial restructuring. We provide global reach with our teams in New York and London, and true regional depth through our seven Asian offices in Mumbai, Singapore, Ho Chi Minh City, Hong Kong, Shanghai, Seoul, and Tokyo. BDA has deep expertise in the Chemicals, Consumer & Retail, Health, Industrials, Services and Technology sectors. We work relentlessly to earn our clients’ trust by delivering insightful advice and outstanding outcomes. BDA Partners have strategic partnerships with William Blair, a premier global investment banking business, and with DBJ (Development Bank of Japan), a Japanese Government-owned bank with US$150bn of assets. Founded in 2002, CITIC Capital Holdings Limited is an alternative investment management and advisory company. The firm manages over USD25 billion of capital across 100 funds and investment products through its multiple asset class platform covering private equity, real estate, structured investment & finance, and asset management. CITIC Capital has over 160 portfolio companies that span 11 sectors and employ over 850,000 people around the world. CITIC Capital’s private equity arm, CITIC Capital Partners, focused on control buyout opportunities globally, has completed over 60 investments in the past years in China, Japan, U.S. and Europe. The private equity arm currently manages USD6.6 billion of committed capital. Coller Capital, founded in 1990, is one of the world's leading investors in private equity's secondary market – widely acknowledged as an innovator and a stand-out player at the complex end of secondaries. The firm provides liquidity solutions to private equity investors worldwide, acquiring interests in private equity funds, portfolios of private companies, and other private equity-related assets. With headquarters in London, and offices in New York and Hong Kong, Coller’s multinational investment team has a truly global reach. In December 2015, the firm closed Coller International Partners VII, with capital commitments of $7.15 billion and backing from approximately 170 of the world’s leading institutional investors. Eurazeo is a leading global investment company, with a diversified portfolio of €16.5 billion in assets under management, including approximately €11 billion from investment partners, invested in over 300 companies. With its considerable private equity, venture capital, real estate, private debt and fund of funds expertise, Eurazeo accompanies companies of all size, supporting their development through the commitment of its 200 professionals and by offering deep sector expertise, a gateway to global markets, and a responsible and stable foothold for transformational growth. Its solid institutional and family shareholder base, robust financial structure free of structural debt, and flexible investment horizon enable Eurazeo to support its companies over the long term. With 69% of its deal flow generated outside France, Eurazeo is now an international company. Beginning with its historical French and European base, it has established footholds on Asia and America. Established in 2013, Eurazeo China/Asia office is committed to carry the long tradition and brand of being a first-class investment company. 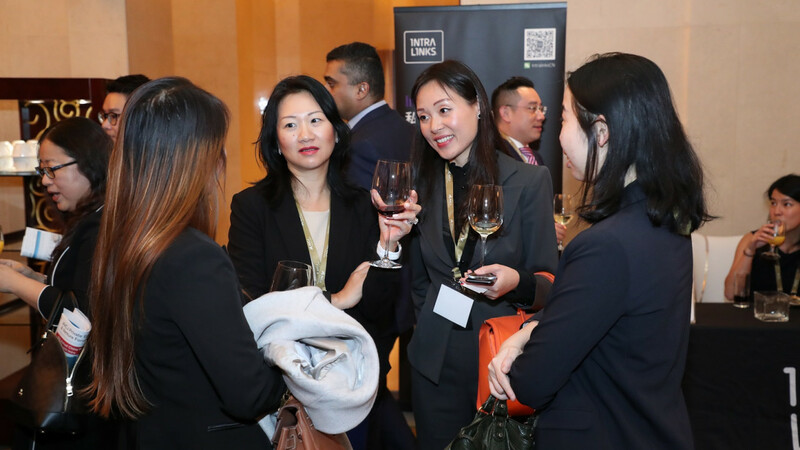 Since its establishment, Eurazeo China/Asia has leveraged its strong know-how to support portfolio companies in Asia and been actively involved in cross-border investment & exit opportunities. Gaocheng Capital (“Gaocheng”) focuses on growth-stage private equity investment opportunities in technological innovation and enterprise service sectors. Gaocheng is a dual-currency fund with both RMB and USD. We manage the capital on behalf of renowned global institutions, such as non-profit foundations, family offices and top tier enterprises. Gaocheng Capital is one of the few funds in China who focuses on technological innovation and enterprise service. Our deep industry research, know-how and cross sector relationship help Gaocheng build a long-term mutual trust relationship with entrepreneurs. And these resources also enable us to capture the latest innovation and industry opportunities, to unlock new demand with new supply, to create long-term value for both companies and the society. HighLight Capital is striving to be the best healthcare investment fund in China. HighLight Capital is dedicated to support healthcare companies to generate robust and sustained growth prospect in China and to partner with entrepreneurs with dedication and highest standard. 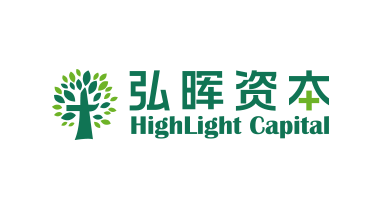 HighLight Capital currently manages both RMB & USD fund. We invest in subsectors such as health service, medical device and biotech. Since inception in 2014, we have closed over 40 deals including Mindray(300760), Phamaron (300759), Yuwell (002223), WUXI(603259), Linhwa (835637), STA(832159), Kintor (839419), BAHEAL, Sansure Biotech, Zylox Medical, Kintour Medical, Malo Clinic, Rabbit Dental, ChaoJu Hospital, Dr.Cuiyutao Healthcare, etc. Huisheng is an investment consulting firm which specializes in investment due diligence and risk management, providing bespoke investigative services to domestic and global institutional investors and MNCs. Huisheng has developed deep cooperation with 70% of top PE clients through providing in-depth research on thousands of leading companies covering both traditional and emerging industries. 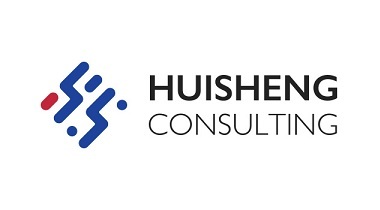 Established in 2011, Huisheng Consulting has grown from five partners to over 180 team members. Our services have expanded from Background Due Diligence (BDD) to Commercial Due Diligence (CDD), Financial Due Diligence Plus (FDD+) and Post-investment Management. By the end of 2018, over 2,000 due diligence cases, covering nearly all major industries had been completed. The total transaction volume of these related cases is over USD60 billion. Huisheng has deeply involved in various hot-spot investments, covering traditional and growing industries such as consumption, TMT, education, health care, finance, agriculture, auto, advanced manufacturing and real estate, among others. Headquartered in Beijing, Huisheng has research and execution teams in Shijiazhuang and Shanghai and channel partners across North America and Europe. For further information, please feel free to contact us. E-mail: HS@huishengvc.com or visli.zhang@huishengvc.com. Tel:+86-10-85910690. Lighthouse Capital is a next-generation boutique investment bank focused on strategic partnerships in China. Founded in September 2014, the company today centers on offices in Beijing, Shanghai, and Shenzhen, with professional service teams of a total of nearly 50 employees. Lighthouse Capital’s key focus is in the TMT sector (technology, media, and telecommunications), with an emphasis on investment banking, investment management, and enterprise strategy consulting. Since launching in 2014, Lighthouse Capital has generated upward of 70 major private equity transactions for a total transaction value of more than 6 billion US dollars. Notable clients include Kuaishou, Bilibili, QuTouTiao, Zhihu, Lalamove, Shan Song, Kuikan Manhua, Maimai, Weltmeister, and Hellobike. With a strong emphasis on systematic, scientific industry research methods and strategic insight capability, and a craftsman-like spirit of professionalism in executive services, Lighthouse is committed to serving the leading entrepreneurs of the new economy as a partner in both strategy and investment. In addition to its work with leading startups, Lighthouse Capital manages four private equity funds totaling 150 million US dollars, with a focus on established industry leaders in mid- to late-stage development for the emerging economy. The company is committed to serving the top 1% of young enterprises in the TMT sector by empowering their growth through unparalleled financial advising services. 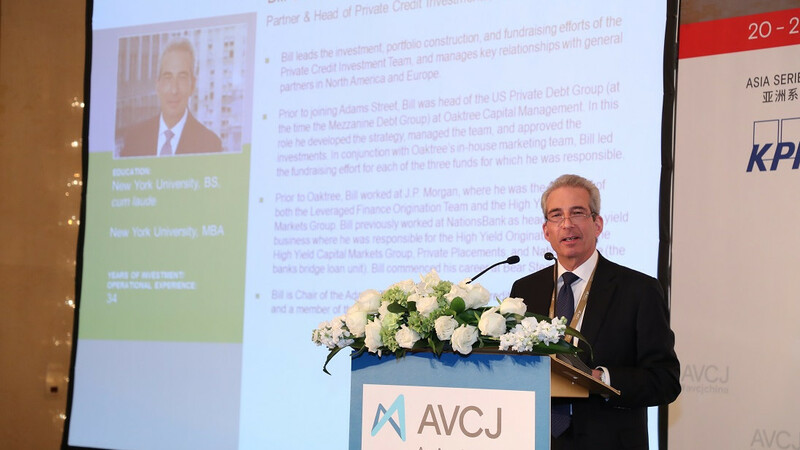 Loyal Valley Capital (LVC) is a thematic, research-driven private equity firm with strong entrepreneurial culture that invests in middle market companies positioned to benefit from secular industry transformation in China. 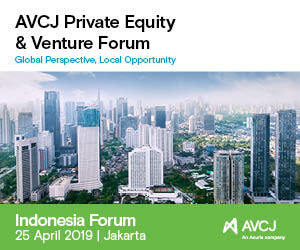 With over US$1.3 Billion of committed capital, LVC mainly focuses on the following segments: New Consumer (Media, Entertainment and Education), Healthcare and also covers Specialty Industrials and Financial Services. Our investment process is characterized by in-depth top-down and bottom-up fundamental research to uncover secular themes and extensive industry mapping to deploy capital in a high conviction and disciplined approach. We pride ourselves as a trusted influential shareholder relentlessly focused on active value creation, accelerating growth via strategic initiatives and our extensive network of business leaders in China. LVC manages capital on behalf of international institutional investors such as sovereign wealth funds, funds of funds and family offices, as well as elite entrepreneurs and founders of China’s Fortune 500 enterprises. LVC was founded in 2015 by Andy Lin, an experienced investor and accomplished entrepreneur. He is the founder of China Universal Asset Management (“CUAM”), one of China’s top asset managers with over US$70B in AUM, known for its industry leading research and award-winning investment records. Lunar invests in companies where the Chinese consumer is driving explosive growth through a control-oriented, operationally involved, platform-building investment strategy. The Firm takes an industry-insider approach to sourcing, professionalizing management, and driving innovation in products, services, marketing and distribution by leveraging its team of investment professionals and over 5,000 team members in the businesses that Lunar presently controls. Lunar is widely recognized as a pioneer in China, with a successful track record that includes founding companies and taking controlling positions in over 20 businesses. Lunar’s investments have included Linktone (Listed on NASDAQ), SmartPay (Acquired by Ping An), Yeehoo (Partially sold to Heilan), BPG (Acquired by Asian Citrus), WH Group (Listed on HKSE), and many others. NewQuest Capital Partners is Asia's leading dedicated secondaries fund manager with a presence in Hong Kong, Beijing, Mumbai and Tokyo. The firm specializes in providing alternative liquidity solutions to private equity owners of Asian assets, both directly and through bespoke fund solutions. The firm was established in 2011 from the spin out of Bank of America Merrill Lynch’s Asian Private Equity team. To date, NewQuest has raised capital commitments of US$1.25 billion through three funds and has acquired direct and indirect stakes in over 85 companies operating across a variety of industries in Asia. Ocean Link is a pioneering consumer PE fund with a focus on China’s travel and leisure sectors. Through a USD fund and an RMB Fund, Ocean Link currently has over US$700 million under management. With teams in Shanghai, Beijing and Hong Kong, Ocean Link invests across the value chain and sub-verticals of the travel and leisure sectors, including online & offline travel services, hotels and resorts management companies, destination services and entertainment, sector-related technology and business solutions providers. Ocean Link actively applies its deep sector insights and network to create value every step along investment life cycle. Ocean Link’s strategic partners and shareholders include Ctrip - the largest online travel agency in China, and General Atlantic - a leading global growth equity firm. The funds’ LPs include Chinese and global corporates, financial institutions, and sovereign wealth funds. Permira is a global investment firm that finds and backs successful businesses with growth ambition. Founded in Europe in 1985, the firm advises funds with a total committed capital of approximately US$38 billion (€33 billion). 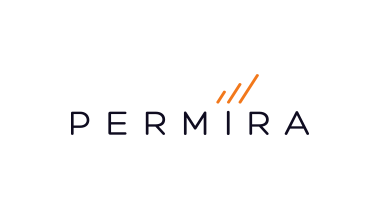 The Permira funds make long-term control buyout investments and strategic minority investments in companies with the ambition of transforming their performance and driving sustainable growth. Over more than three decades, the Permira funds have made over 250 private equity investments in five key sectors: Consumer, Financial Services, Healthcare, Industrials and Technology. 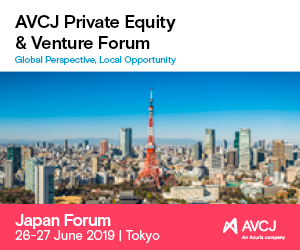 The Permira funds have been operating in Asia for more than a decade with offices in Tokyo, Hong Kong, Seoul and Shanghai. During that period, over US$3.6 billion (€3.1 billion) of capital has been deployed into major investments in the region including ABS, Arysta LifeScience, Galaxy Entertainment, Grobest, John Masters Organics, Sushiro and Tricor. 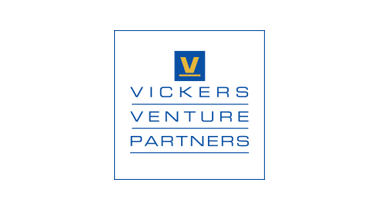 Vickers Venture Partners is a venture capital firm focused on venture capital investments in Asia and beyond. Founded in 2005 by Dr. Finian Tan and his partners, Drs. Khalil Binebine, Jeffrey Chi and Ms. Linda Li, Vickers manages 5 funds and proprietary capital to date, with offices in Shanghai, Hong Kong and Singapore and a presence in California and New York. The portfolio covers technology, media, and telecommunications as well as consumer, life sciences and financial services. Vickers has invested in and led co-investments for a total of $547 million in 46 early stage companies across five funds. The total value as of Q4’17 is $2.44 billion, a gross multiple of 5.56x over invested capital and a net multiple of 4.54x. Three out of five funds are currently in the top quartile when compared to Preqin’s database and Vickers Fund IV is currently the second best performing fund since vintage 2012. The Vickers team brings significant expertise and experience growing emerging companies. Founded in 2005 by Dr. Finian Tan and his three partners, Vickers has offices in Shanghai, Hong Kong and Singapore and a presence in California and New York. The four partners are supported by five Managing Directors. Highly differentiated network of prospective investments. Network built over 13 years from a combination of market recognition of high profile past successes, a growing prior investment pipeline and active out-reach by the firm’s principals. Vickers consistently reviews over 6,000 deals a year with, on average, ten investments coming to fruition. The firm’s Investment Committee operates a proprietary risk allocation model and deal filtering process. This is an iterative process that is continuously reviewed and honed to maximize the best risk reward in portfolio. This process has led to 66% success rate for early stage investments; approximately 51% of successful transactions have generated at least a 5x MOIC or 25% IRR. Cooley LLP is an international law firm representing clients in a wide range of industries from our offices in China, Europe and the United States. With more than 1000 lawyers, Cooley has the range and expertise to serve clients of all sizes to seize opportunities in today's global marketplace. 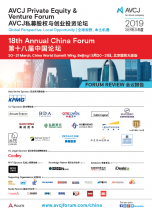 Our dedication to China's fund industry is unparalleled and unrivaled by any other law firm. Cooley has been advising on China-related matters over three decades, dating back to 1989, when the firm advised on the formation of the first institutional venture capital fund investing in China. Today, we are counsel to more than 450 private investment fund organizations worldwide, including more than 55 fund managers with their primary operations in China and numerous other managers outside of the PRC making investments in portfolio companies in China. We form considerably more dollar-denominated China venture capital and growth equity funds in dollar terms than any other law firm worldwide. 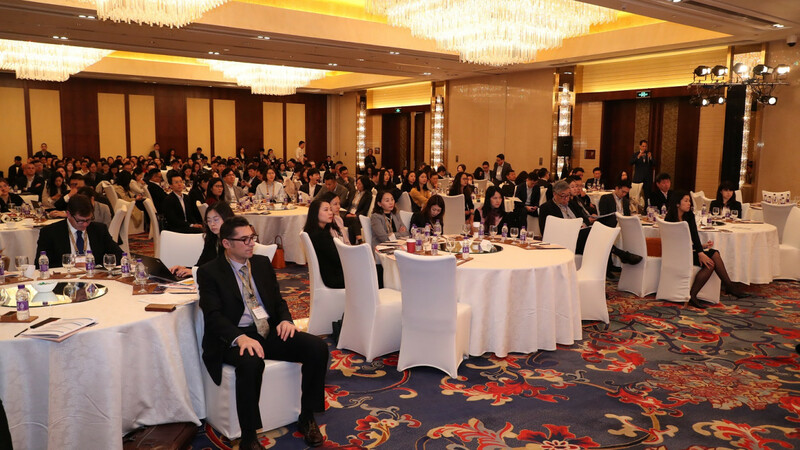 We have a team of more than 35 specialist fund formation lawyers and dozens of other practitioners dedicated to serving our clients headquartered and doing business in China. Multiple members of our team are Mandarin-speaking, Chinese native fund formation specialists who assist our China funds clients and their investors in both USD and RMB fund formation matters. Cooley has offices in Beijing, Shanghai and Hong Kong, and works closely with Cooley’s United States and European offices to serve fund clients worldwide. As a full service global law firm, we regularly assist our China fund clients and their portfolio companies with complex mergers, acquisitions and disposition transactions, a wide variety of private financing and capital markets transactions, public company disclosure issues, share distributions, local and cross-border intellectual property issues, licensing transactions, joint ventures, as well as supply and distribution arrangements, among other matters. SS&C Intralinks, acquired by SS&C Technologies in November 2018, is a pioneer of the virtual data room, enabling and securing the flow of information by facilitating M&A, capital raising and investor reporting. SS&C Intralinks has earned the trust and business of more than 99 percent of the Fortune 1000 and has executed over US$34.7 trillion worth of financial transactions on its platform. 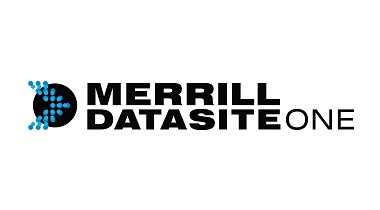 Merrill Corporation is a leading global SaaS provider for participants engaging in financial transactions. Clients trust Merrill’s innovative applications, excellent customer service and deep subject expertise to successfully navigate the secure sharing of their most sensitive content. Their flagship product, DatasiteOne, helps dealmakers in over 170 countries close more deals, faster. Focusing on capital market, intellectual property and commercial litigation, Hengdu Law Firm is a full-service law firm providing high-end legal services to domestic and international clients. Hengdu is headquartered in China World Trade Center, Beijing. It has already set up branches in Shanghai, Guangzhou, Shenzhen, Tianjin, Quanzhou and Kunming, as well as an office in Chongqing. Branches in Xiamen, Jinan and Shenyang are in preparation. Thanks to its outstanding performances, Hengdu has been granted over 80 awards from social groups, industry organizations and prize-juries, winning wide acclaim in and out of this industry. Hengdu has assisted large and medium-sized enterprises at home and abroad to deal with major and intricate cases or projects of which the accumulated amount has reached over 10,000, including over 100 influential and typical projects or cases in the industry. Nowadays, Hengdu has extensive and solid foundation of clients. 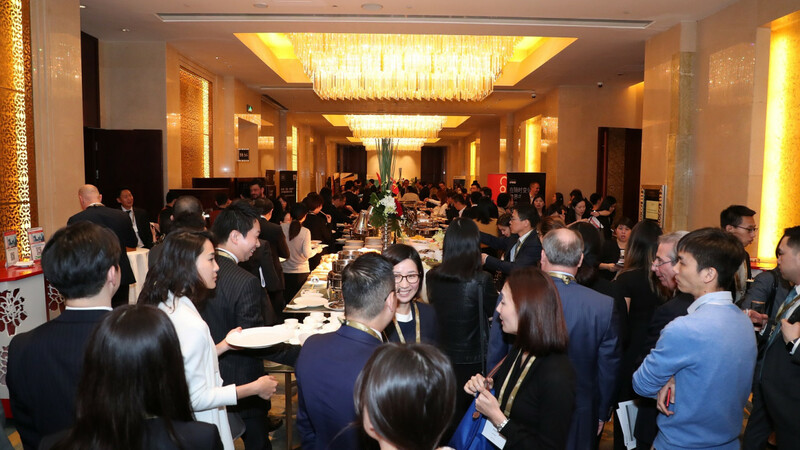 It has served over 6000 clients, including fortune global 500, China’s top 500 enterprises, over 2000 large and medium-sized enterprises at home and abroad. iDeals Solutions is a provider of secure corporate data exchange services. The company was founded in 2008 on the principles of service excellence and technological innovation. We provide innovative solutions that simplify confidential document exchange and corporate deal management.